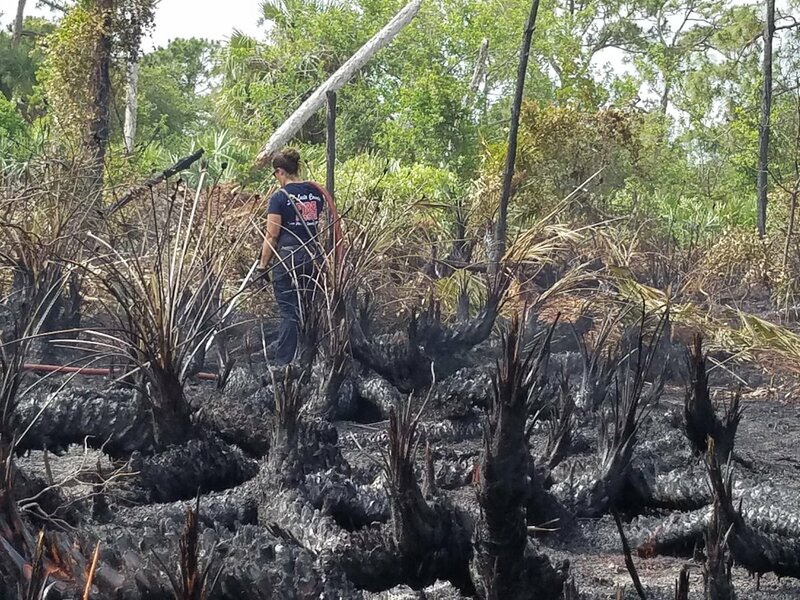 Fire Incident | A wildfire was burning off of US1 and Turnpike Feeder Road in Ft. Pierce, Florida that started from an unknown cause on Saturday, May 20, 2017, at 1439 hours. The fire was burning in the wetlands. It had completely dried out the wetlands behind Pineapple Joe’s Restaurant. Resources | County and State firefighters worked around the clock to suppress and contain the fire. Current Conditions | About 90-100 acres were destroyed. It has now been contained 100%. Fire Managers are waiting for everything to cool down then to use metrics to determine more accurate burned acreage. 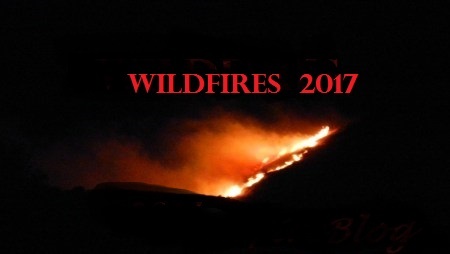 Corrections | The St. Lucie Cointy Fire has been changed to Pineapple Wildfire as listed by Social Media and Cointy changed to County. Earlier fire reporting by one direct source had incorrect information.